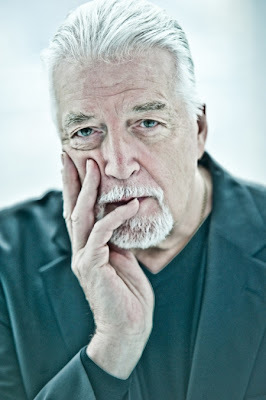 Former Deep Purple keyboardist Jon Lord has passed away today at the age of 71. Jon’s website revealed the news that Lord, who suffered a fatal pulmonary embolism Monday at the London Clinic, passed after a long battle with pancreatic cancer. Jon was surrounded by his loving family. Lord, the legendary keyboard player with Deep Purple, co-wrote many of the bands legendary songs including “Smoke On The Water,” and played with many bands and musicians throughout his career.